PHOENIX (AP) — A long-term care facility where an Arizona woman in a vegetative state was raped and gave birth said Friday that it’s investigating another patient’s allegation of physical abuse. Hacienda HealthCare officials said in a news release that the female patient accused a registered nurse and a certified caregiver, both women, of abuse. The workers yelled at her and hit her head and arm, she alleged Thursday as federal and state auditors surveyed the Phoenix facility. Officials say the two workers have no history of complaints and denied the allegations. They have been placed on administrative leave during an investigation. 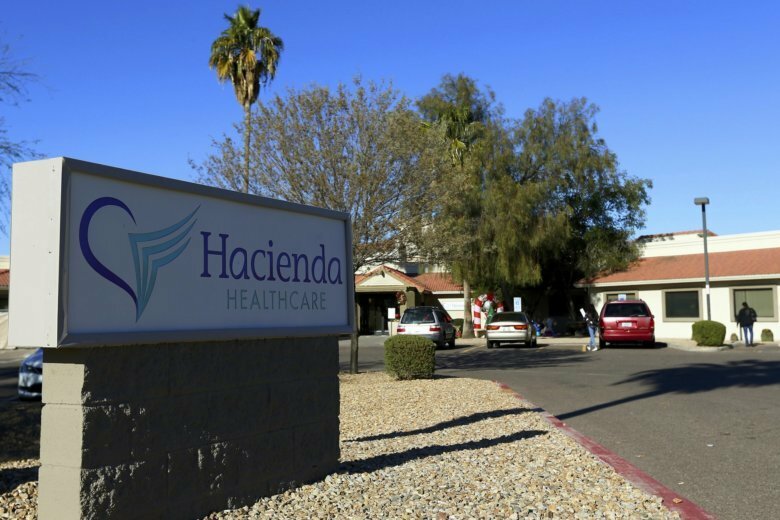 Hacienda has been under investigation since a 29-year-old woman in a vegetative state delivered a baby boy Dec. 29. Staffers didn’t know she was pregnant. Police say the woman was the victim of a sexual assault. Thompson said investigators have been collecting DNA samples from all male employees and any other men who would have had contact with the victim. The victim and the newborn have been recovering in the hospital. Police did not release any details about their conditions. Hacienda this week hired Rick Romley, Phoenix’s former top prosecutor, to lead an independent investigation into management procedures and patient security.